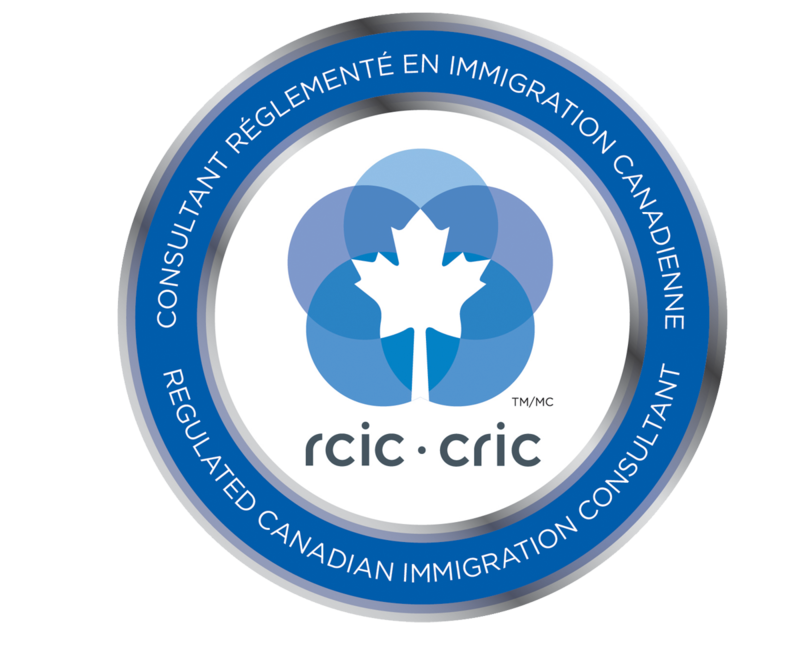 The Federal Skilled Worker Class (FSWC) are skilled workers/Professionals who may become permanent residents on the bases of the applicant's ability to become economically established in Canada. From Jan 01, 2015, the Federal Skilled Worker applications are being processed through the Express Entry Immigration System. Eligible applicants must first make an expression of interest in immigrating to Canada by creating an online Express Entry Profile. Meet the minimum threshold of language ability in either one of Canada's two official languages; English or French. Must have completed a foreign credential and must have the foreign educational credential Assessment (ECA) report from an agency approved by CIC. Education: Applicants can be awarded up to a maximum of 25 points for your education. Language Skills: Applicants can be awarded up to a total of 28 total points (24 Points for the first official language & 4 points for the second official language). Work Experience: Applicants can be awarded up to a total of 15 points for the skilled work experience they have gained in the last 10 years. Age: Applicants can be awarded up to a max of 12 points for their age at the time of applying. Arranged Employment: Applicants can be awarded up to a maximum of 10 points if they have arranged employment (LMIA supported Job Offer). Adaptability: Applicants can be awarded up to a total of 10 points for a number of adaptability factors.